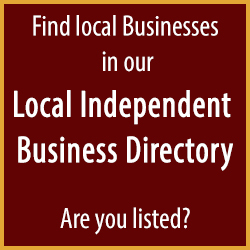 Specsavers is a partnership of locally owned and run opticians. 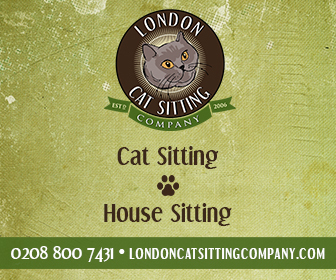 It has been serving the East London community for more than 15 years. 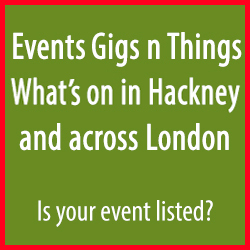 Myself and fellow director Rupesh Halai own the Mare Street store and the Specsavers stores in Bethnal Green and Dalston. One would say fair game, they can open wherever they want. But right next door to a small independent business, this from the same company that claims they have good relationships with fellow local opticians as a way of avoiding conflicts of interest? You can’t get a more in your face and “we are here to squash you” message than that. Yet I get the feeling from speaking with them, they are still incredulous to what their impact is on EYE London or as I believe, they do know and are counting on there being one less optician on Mare Street. 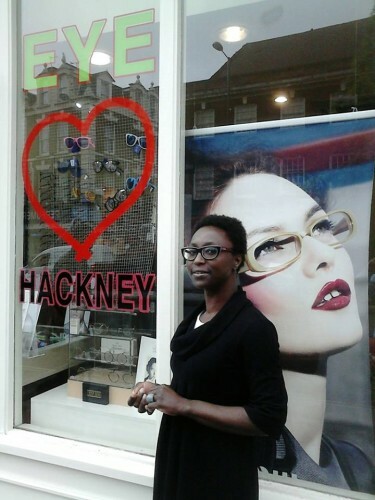 Margaret Asare describes Mare Street as a “thoroughfare people use to get from A to B” and wishes the High Street will see the same revitalization as other Hackney High Streets, such as Chatsworth Road, Broadway Market and Stoke Newington Church Street. Even the highly trumpeted pedestrianization of the Narrow Way has not helped trade along Mare Street, which leaves Margaret Asare pondering on the future and she wonders if generous incentives to attract new business owners would help revitalize trading on the street. 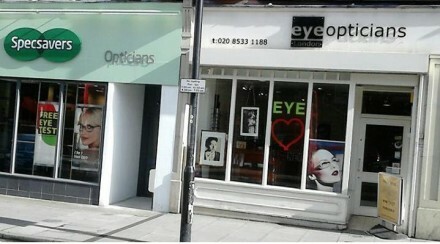 I’m guessing that would exclude any new optician within a mile of 312 Mare Street? 2 Responses to "Triple vision – Mare Streets optical war"
Aaah responding to my own piece. It just occurred to me that Dalston Kingsland Mall has been earmarked or at least there are plans for it to be demolished at some point and then rebuilt. Jayesh Maru ain’t stupid and I’m sure he’d be the first person to take advantage of an empty unit next door that use to be an opticians. Should have gone to specsavers thought of it while writing it. It makes sense now. 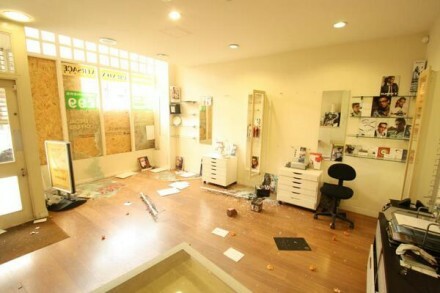 Visit independent opticians instead of chains wanting to strangle the life out of small independent practitioners. It’s ugly.